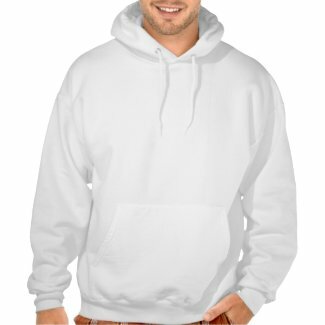 Find recycle t-shirts and apparel gifts for promoting conservation, recycling and earth day endeavors. 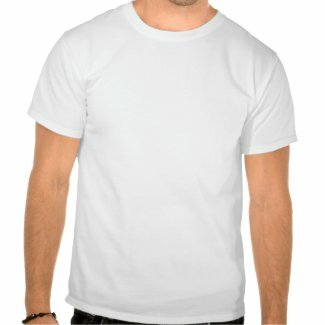 Earth Day t shirts and clothes with the recycle message. 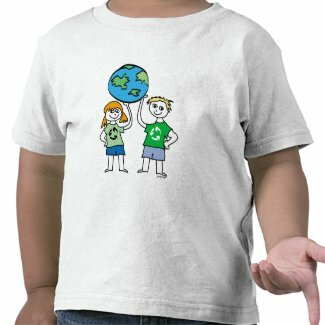 Fun green recycle message t-shirts and clothing for celebrating Earth day or any day.